Deeds in minutes – not days. 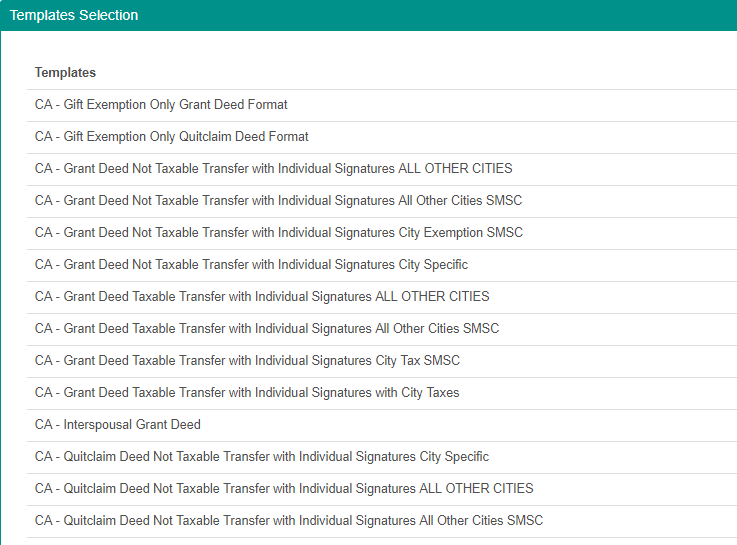 Using our cloud-based app, you can access deeds for any state and any county. In minutes you can have a compliant deed ready to sign and record. Our templates haven been recorded a million times over. They are UPL‐ Compliant and meet or exceed each county’s rigorous standards. We can customize templates for you too. Get help along the way. If you need any assistance along the way, our document team can help with most questions. Any questions that pertain to actual legal advice must be referred to a licensed attorney. Ready to take your company higher? © 2018-2019 National Legal Forms LLC | All Rights Reserved.